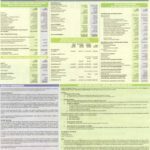 Mumias Sugar Company Limited is the largest sugar manufacturer in Kenya producing about 250 000 metric tonnes (42%) of the estimated 600 000 metric tonnes of annual national output. Its own sugarcane plantations provide up to 7% of its annual output; its primary source of sugarcane is grown by outgrowers with some 400 square kilometers under cultivation Mumias Sugar Company co-generates over 30 megawatts of electricity which is used for its own operations and surplus is sold into the national electricity grid. 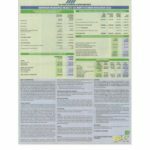 Mumias Sugar Company also manufacturers about 24 million liters of ethanol annually and 20 million liters of distilled water. 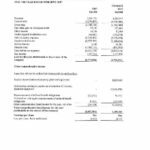 The company was founded in 1971 where the government of Kenya was a major shareholder. The initiative was implemented to provide a source of income for poor farmers in the Mumias district, create job opportunities and curb rural-urban migration. 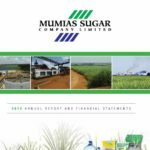 Mumias Sugar Company has reduced Kenya’s dependence on imported sugar products and created a self-sustaining sugar production enterprise where outgrower farmers reap the commercial benefits. 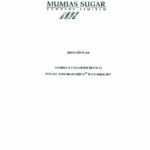 Mumias Sugar Company Limited is the largest sugar manufacturer in Kenya producing about 250 000 metric tonnes (42%) of the estimated 600 000 metric tonnes of annual national output. Its… READ MORE.